Home » Memorials » Moo Duk Kwan® School Proudly Remembers Hong, Jong Kuk, Dan Bon 15856. Moo Duk Kwan® School Proudly Remembers Hong, Jong Kuk, Dan Bon 15856. Hwang Kee's Moo Duk Kwan® proudly remembers Hong, Jong Kuk, Dan Bon 15856, who passed away after a long battle from cancer in a Seoul Hospital, South Korea, in December 2014. Hong, Jong Kuk, is the name he is listed in Hwang Kee's Moo Duk Kwan® Kwan Jeok Bu (Book of Recorded Dan Bons). He was also known as Chang Il-Do, and in the Chinese Kung Fu movie industry as Bruce Lai. 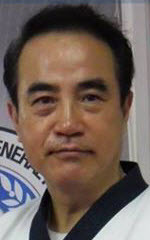 He starred in several movies in the role of Bruce Lai in the 1980s. Our sincere condolences to his family and friends on this personal loss. Ja Yu Dae Ryun at the Asian Championship Try Out. Chul Suk Lee who represent Kang Won province excute Ahp Cha Nut Gi and Jong Kook Hong (15856) is receiving kick. As a former Moo Duk Kwan® school alumni, we remember his contributions through the early Moo Duk Kwan® years. May he rest in Peace. 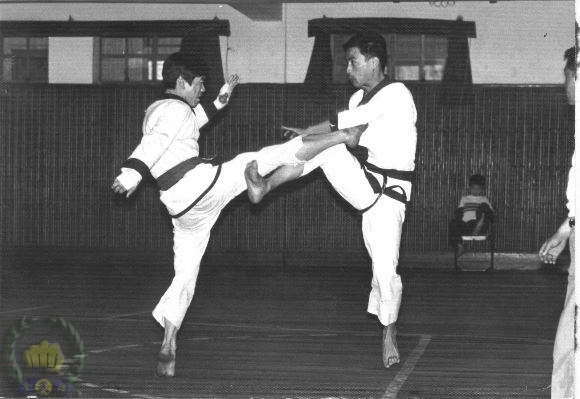 Chang Il-Do, or Bruce Lai, is a Korean actor and Tang Soo Do practitioner. 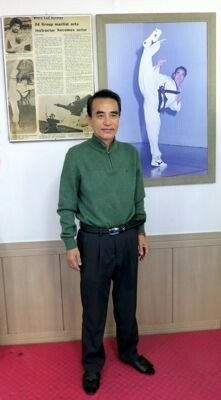 Bruce Lai (Chang Il-Do) real name Chang Yi-Tao, is a Korean Tang Soo Do practitioner and Hong Kong actor who starred in many Godfrey Ho films. He is known for his Bruce Leeimitation, which is what gave him his break into the film industry in Hong Kong, but his Bruce Lee imitations did not do his career justice, it was only when he let go of Bruce Lee and began to act that he succeeded. A good example of this is his role in Blooded Treasury Fight.